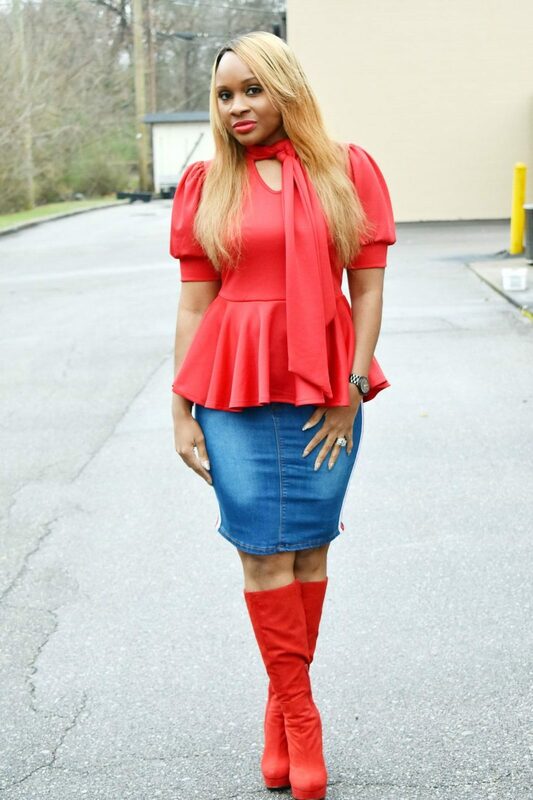 I was just telling my assistant the other day that I think red is beautiful on all ladies! Some run from it because it’s a bit bold. Others embrace it. I’m one who loves the color red! It’s fierce and fabulous! 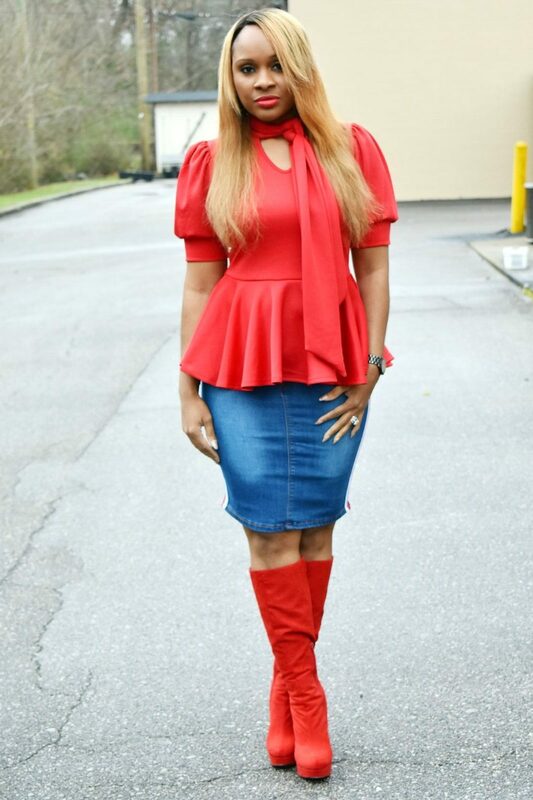 And I’m loving the fierceness of this Peppa Peplum Top paired with our Just Gucci pencil skirt from Trish M Boutique! It’s our look of the day ladies, and it’s fabulous!! Yesss!! 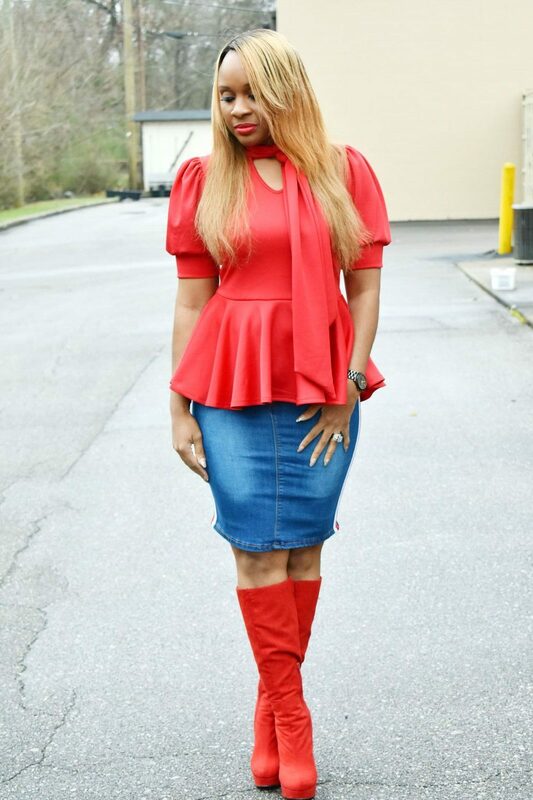 ❤️❤️❤️ ❤️❤️❤️❤️Save 10% OFF with our “Look of the Day” by using code FAB10 at checkout‼️ Look of the Day— ‼️S-XL available in Skirt and Top! 💛💛💛💛 Shop now! 💋💋💋 🙌🏽🙌🏽💃🏽💃🏽 Shop with us. Rock with us. 💃🏽💃🏽💃🏽 Shop the look at www.trishmfashions.com.